COLUMBUS — AirBridgeCargo Airlines (ABC) will become the fifth world-class freighter operator to provide scheduled service at Rickenbacker International Airport (LCK). The Russia-based company, which is one of the fastest-growing international freight carriers, joins the thriving network of premier logistics service providers at cargo-dedicated Rickenbacker, which is known throughout the world for its rapid speed, personal service and centralized location in North America. ABC will employ its fleet of Boeing 747 freighters that provide up to 139 tons of capacity for all types of imports and exports. ABC’s inaugural flight will land April 5, and weekly scheduled flights will continue on Thursdays, carrying freight inbound from the airline’s global hub in Moscow and returning to Moscow through Liege, Belgium. ABC joins Cargolux, Cathay Pacific Cargo, Emirates SkyCargo and Etihad Cargo as premier freight carriers that operate up to 15 weekly international flights at LCK. Numerous world-class freighter operators also provide regular, on-demand charter services. 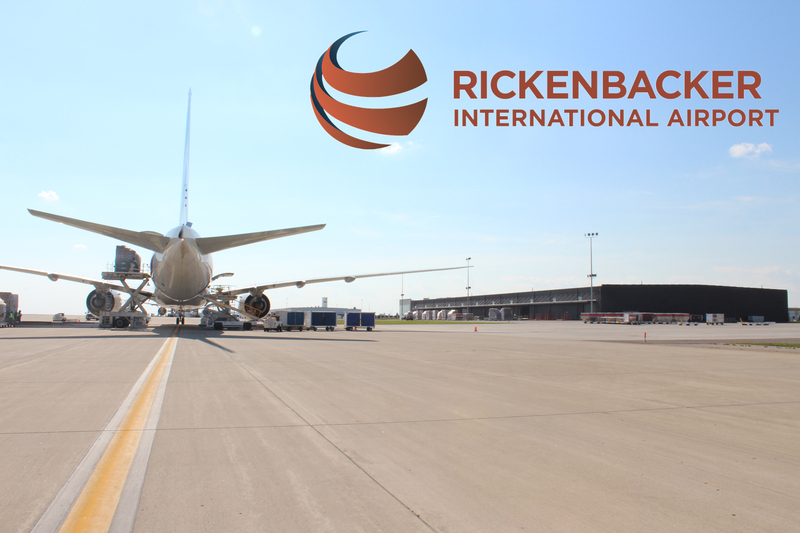 Located in Columbus, Ohio, Rickenbacker International Airport is one of the world’s few cargo-dedicated airports. Rickenbacker is within a one-day drive to nearly half of the U.S. population and one-third of the Canadian population.